Swayamvara Parvati is a unique homa performed in select Shaiva Kshetras. This will be a detailed homa which is done by invoking Lord Shiva, Goddess Parvati, Lord Vishnu and all parivara devatas in separate Deva Kalashas. 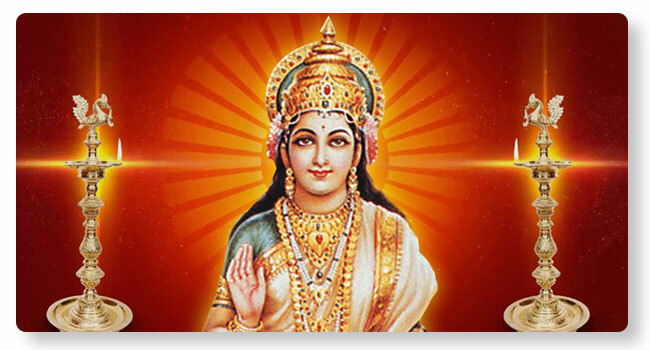 Goddess Parvati, who is the sister of Lord Vishnu is wed to Lord Shiva as per the vedic wedding procedure. Girija Kalyana and Kumkumarchana is also performed. Solution to problems causing delays in marriage. Happiness and satisfaction in married life.